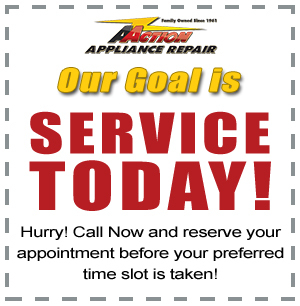 When you need fast, reliable cooktop repair CT, MA, or RI services, call Action. 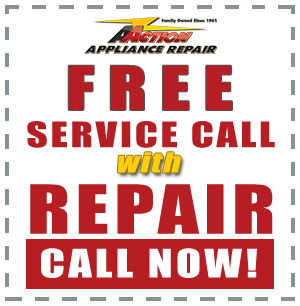 We repair a variety of makes and models from many popular and high-end appliance brands. We service all the most common cooktop problems, so you can get back to cooking in no time! 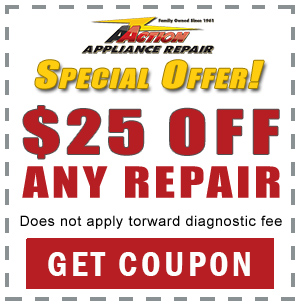 Why take a chance with a kitchen fire or further damage to your Cooktop, when Action Appliance Repair has been the CT & MA Cooktop Repair Experts for more than 50 years, and offers 24/7 Emergency Appliance Repair. A cooktop repair CT technician can be dispatched to your home quickly to service just about any brand. Have a WHirlpool cooktop that won’t heat? Or an LG cooktop that won’t turn off? We can help!